The owners of this home in Parkville were interested in creating a patio in their backyard and contacted Maryland Curbscape. While the yard did have grass and a walkway, during winter snow and spring rain it became a muddy mess, plus the homeowners were seeking to decrease yard maintenance, and have a better space for outdoor entertaining. 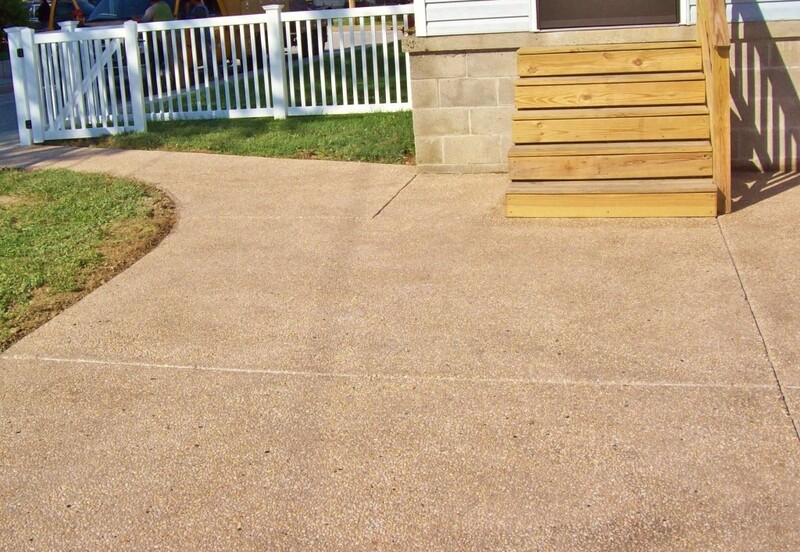 After consulting with the homeowners, regarding their intentions and their budget, we formulated a plan to lay a concrete patio and walkway to the side gate, using an exposed aggregate finish. The result is a seamless aesthetic that flows from the gate to the patio, and under the stairs to the back door. It created a clean look to the yard, and open up a myriad of possibilities for utilizing the space. They homeowners now have an additional “outdoor living space” perfect for placing a patio table and chairs to enjoy the yard while dining or entertaining family and friends. The yard now is easier to maintain, and will not become messy during inclimate weather. 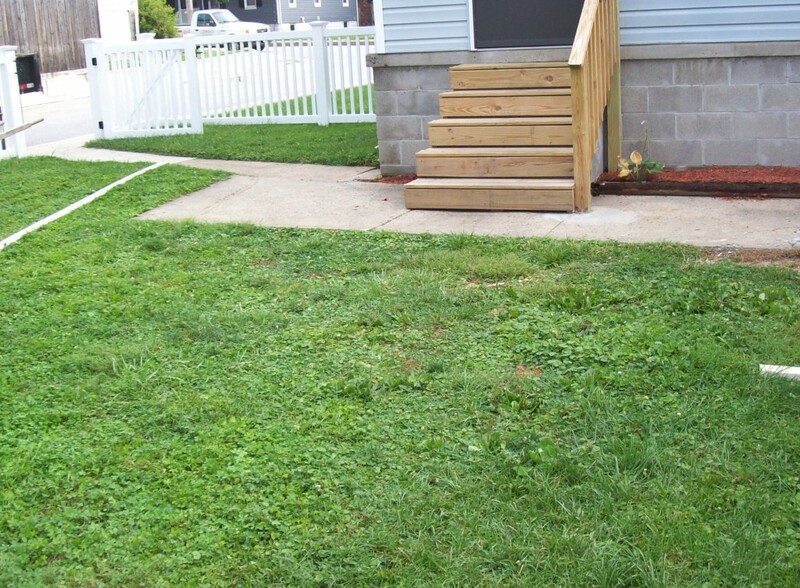 If you are considering a project similar to this Parkville backyard patio, contact Maryland Curbscape. We can work with you to create a lovely outdoor space; perfect for entertaining or to create a low maintenance yard.